......and my feet are still aching! 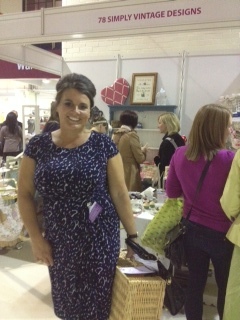 What a crazy, fabulous, exhausting and exciting weekend that was at The Cake & Bake Show! A few teething troubles.....but this was a new venture so i am sure these will be addressed for the next one. So....all in all a great show - great customers - will definitely be at the next one in Manchester!! Loved your stall - stood out from all the other stalls at the event! Well done!